OCNA is part of a Canada-wide network of community newspapers through Community Media Canada, also known as Newspapers Canada. We are one of eight provincial/regional associations across the country. 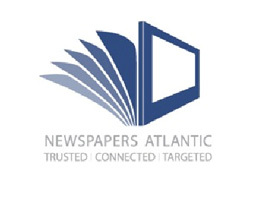 Together we boast a membership of more than 800 newspapers circulating 15+ million copies per week.